Have you got a question about our product? Have you purchased our product recently and would like to provide some feedback? Whatever it may be, we’d love to hear from you! Feel free to contact us any time and we’ll get back to you as soon as we can. 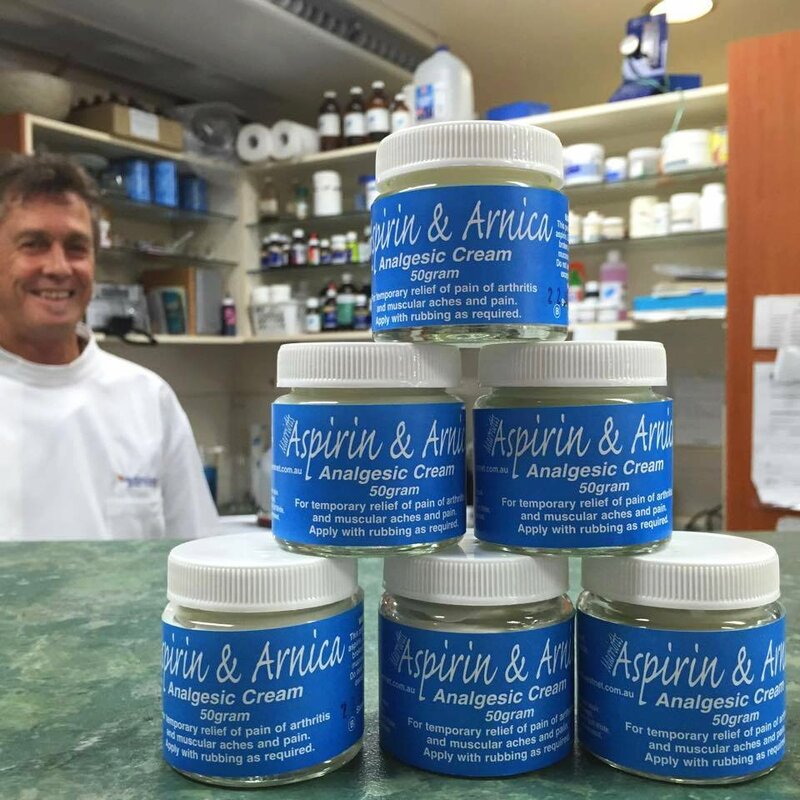 Are you interested in stocking Marriott’s Aspirin & Arnica Analgesic Cream in-store? We’d love to hear from you. Please contact us to discuss potential business ventures.